Security value of robots.txt or time bomb security flaw ? You might be surprised to hear that one small text file (robots.txt) , could be the downfall of your website – Security value of robots.txt or time bomb security flaw. 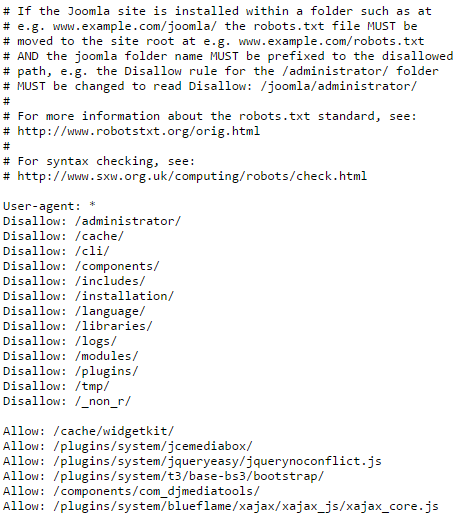 The robots.txt is a very simple text file that is placed on your root directory. 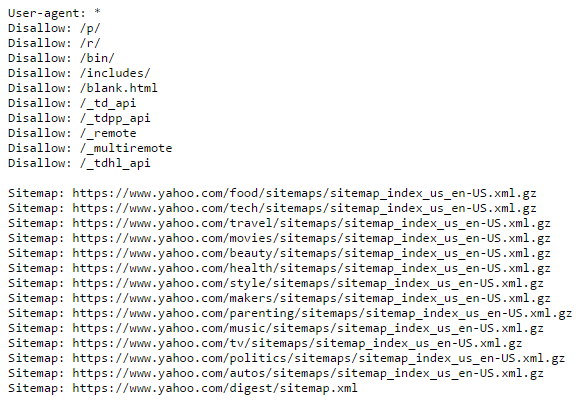 An example would be www.yourdomain.com/robots.txt. 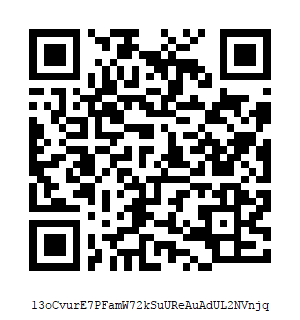 This file tells search engine and other robots which areas of your site they are allowed to visit and index. 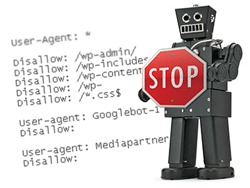 Web site with robots.txt free or website that care about privacy ? This is telling all bots to ignore THE ENTIRE domain, meaning none of that website’s pages or files would be listed at all by the search engines!!! With this example, all search engines are told that they cannot index anything in your Website. It is very important to understand what “all search engines” really means—all search engines who respect robots.txt. This does include all major search engines, but there’s nothing preventing a rogue search engine from simply ignoring these rules. What you need in robots.txt ? 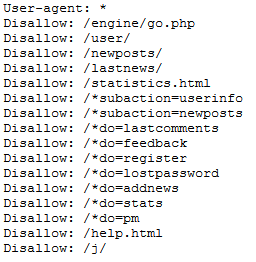 here’s often disagreements about what should and shouldn’t be put in robots.txt files. 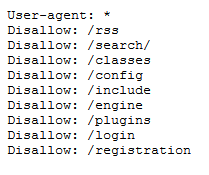 Please note again that robots.txt isn’t meant to deal with security issues for your website, therefore I’d recommend that the location of any admin or private pages on your site aren’t included in the robots.txt file. 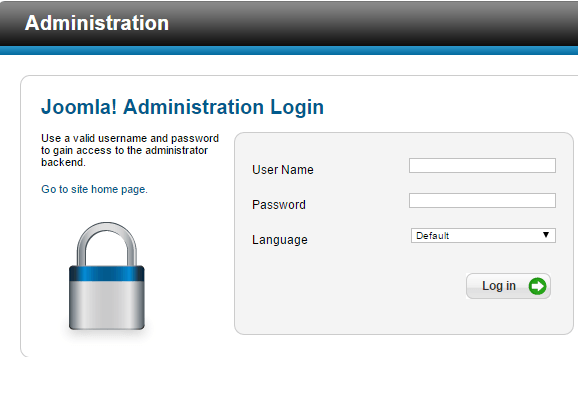 If you want to securely prevent robots from accessing any private content on your website then you need to password protect the area where they are stored. Remember, robots.txt is designed to act as a guide for web robots, and not all of them will abide by your instructions. 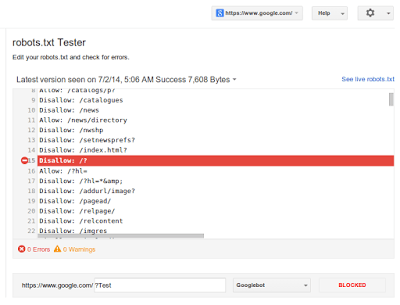 How to test robots.txt ? You can test robots.txt in one very easy way 🙂 just enter to the file from you local/remote browser .In example you may see my robots.txt file. By taking a good look at your website’s robots.txt file and making sure that the syntax is set up correctly, you’ll avoid search engine ranking problems. By disallowing the search engines to index duplicate content on your website, you can potentially overcome duplicate content issues that might hurt your search engine rankings. I must say my opinion about robots.txt is really rare but i think its a security flaw for websites and big systems that running in the WEB . 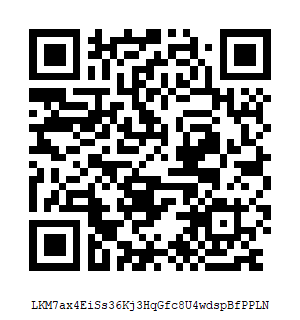 Many attackers and many hackers may use robots.txt info as helping to get a success penetration to the system . As you can see , 60 sec and i can know what website is hiding and that information may help me to penetrate successfully to the site. do i need robots.txt ? is robots.txt is secure ? Security value of robots.txt or security flaw ?